The Reds were dominant in the first and second half of this match, marking five goals. The first part was all in the best of Liverpool where after 30 minutes the game Liverpool scored the first goal. 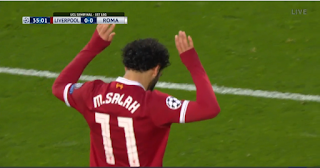 Liverpool was again the super form of Liverpool Mohamed Salah to score the first goal in 36 minutes. 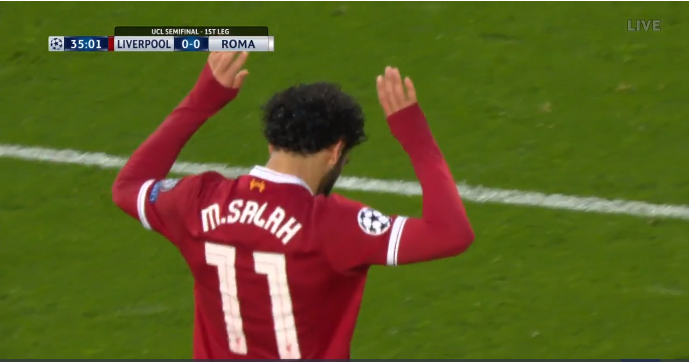 Salah also makes a perfect finishing at the end of the first half scoring in the 45th minute. The two goals the player did not celebrate. Liverpool kick off the second half. Mane scored a goal in 56 minutes, and two goals behind him were Firminho (61, 68). However, Roma retires after the 70th minute scoring two goals. Dzeko scored for 5-1, 81 minutes, and Perotti scored the second goal in the 85th minute. After a week at the "Stadio Olimpico", Roma expects Liverpool and hopes to return to the outcome as it did with Barcelona.